Announcing an Exciting, New Treatment Modality At Monocacy Counseling Associates! We are pleased to offer Reiki Services at Monocacy Counseling Associates! Beth Peters is certified as a Reiki level 2 practitioner, and is now scheduling patients for Reiki therapy. The laying on of hands for both physical and emotional healing is something that Jesus practiced on a regular basis and is supported by the Bible in many ways. 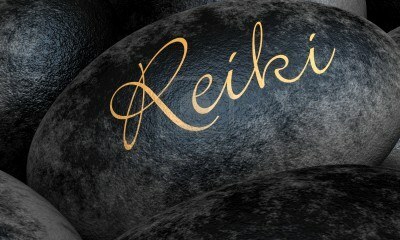 The word "Reiki" is derived from Japanese words that essentially mean "Spirit Guided Life Force Energy." Reiki is a technique for relaxation and stress reduction that also promotes healing. It is administered by "laying on hands" and is based on the idea that each of has inside us a "life force energy" that can be manipulated to help us feel happy and fulfilled. Reiki treats the whole person including body, emotions, mind and spirit. Patients who receive Reiki treatments regularly report feelings of relaxation, peace, security and well-being. Beth is excited to be incorporating this into her Pastoral Counseling practice!